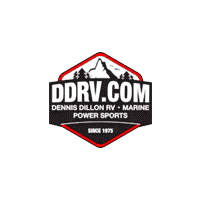 At Dennis Dillon RV Marine Powersports, our Master-Certified technicians are able to provide just about any service you may need. Whether you need an appliance service or chassis repair, we can handle your request in a timely manner. We are dedicated to maintaining top tier customer service for you. We would love the opportunity to earn your business. Please fill out a service request, and a service advisor will contact you as soon as possible to schedule.